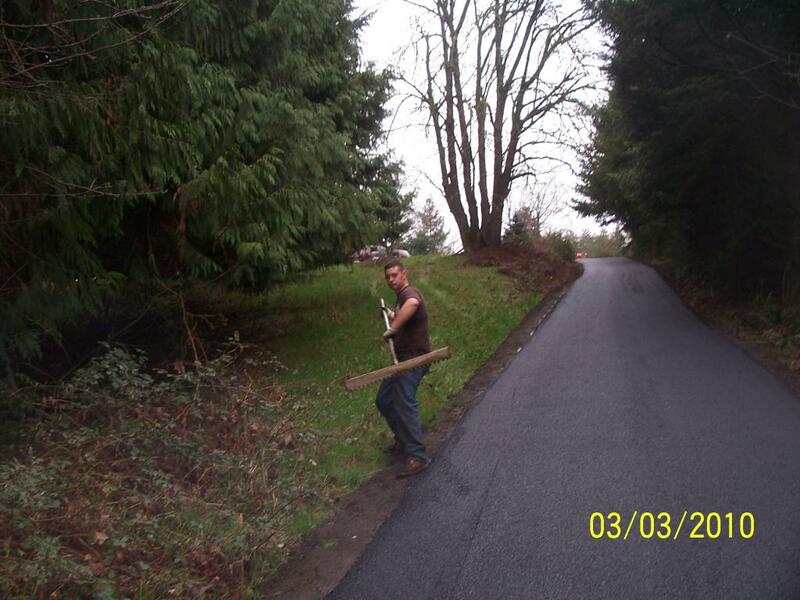 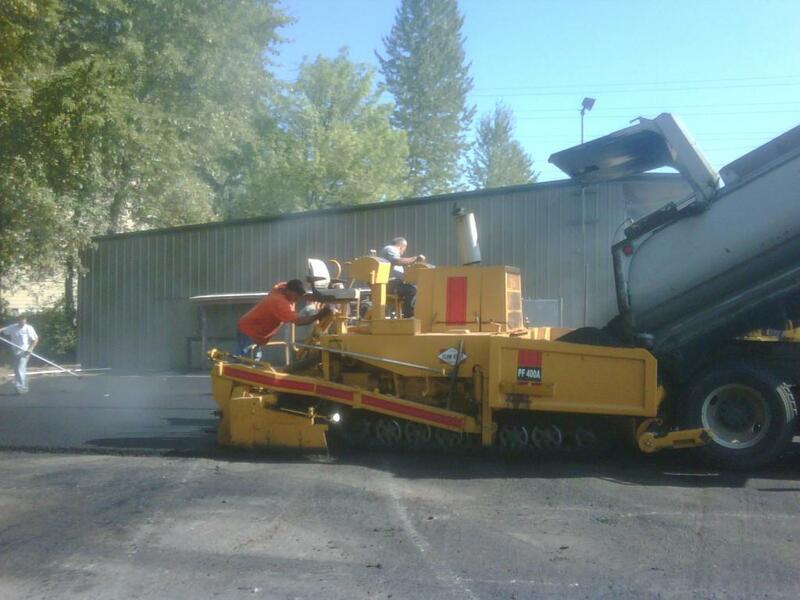 When we say East Side Paving offers full service, we mean it! 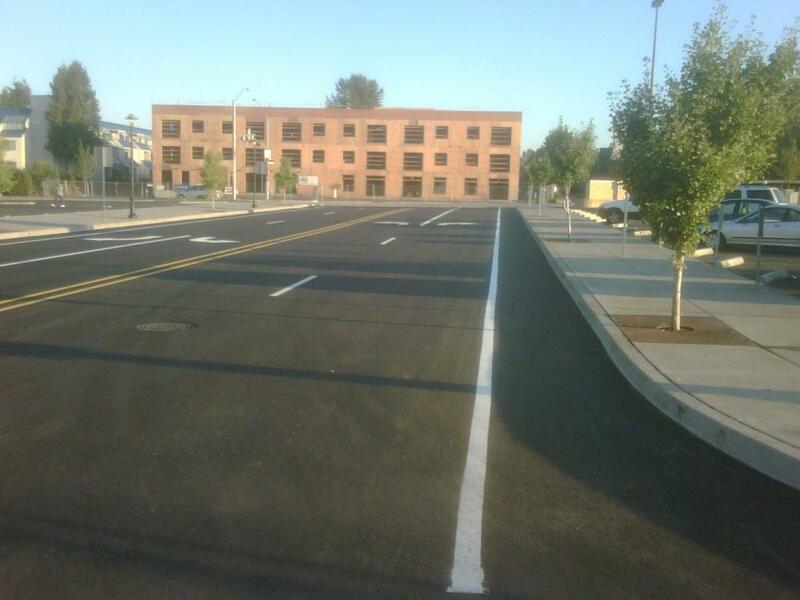 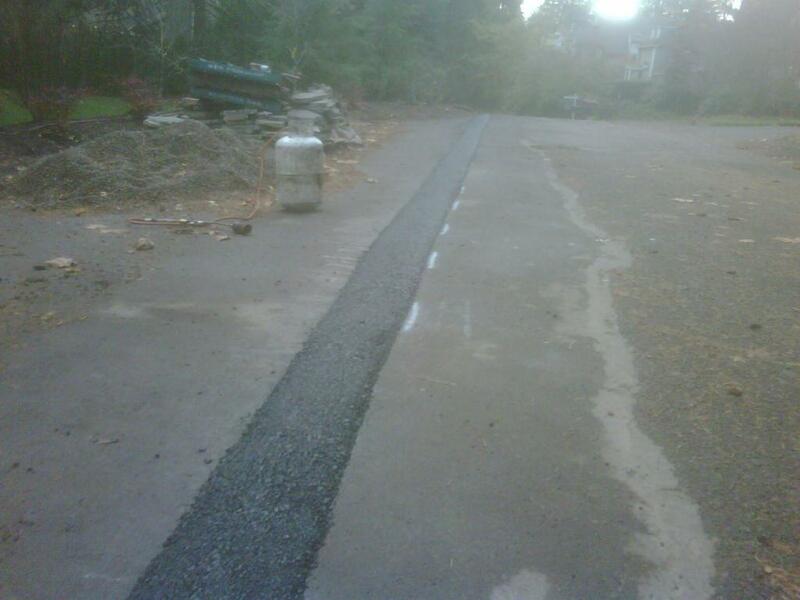 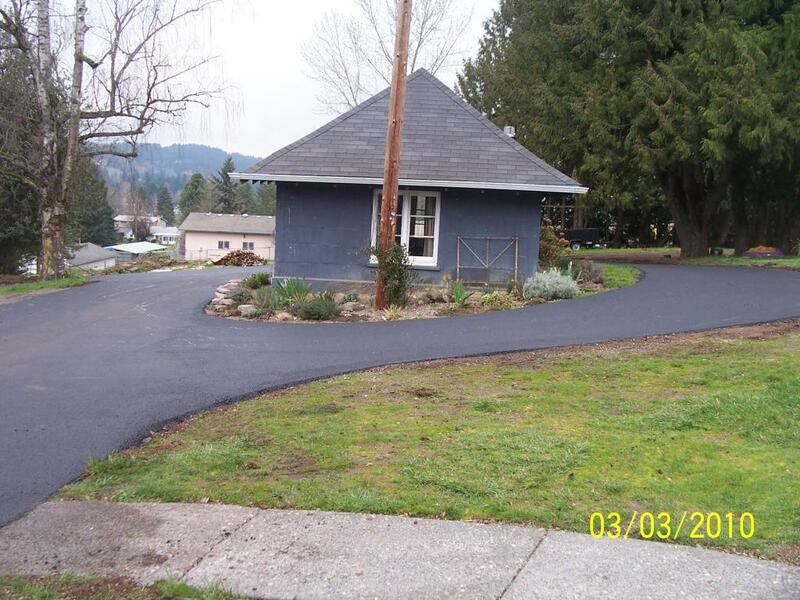 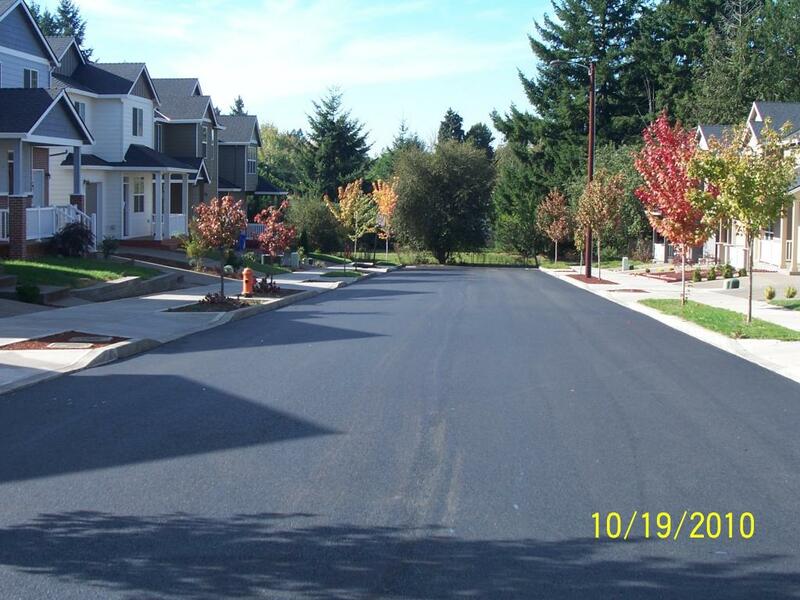 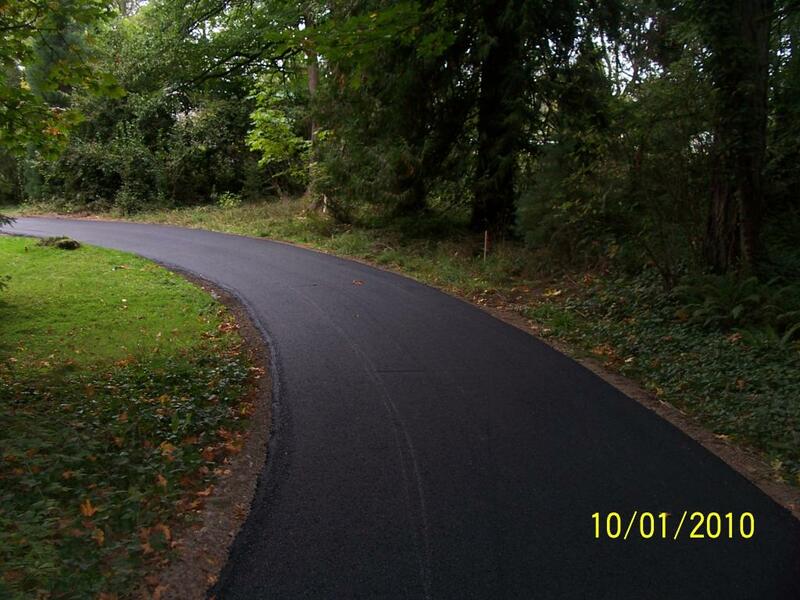 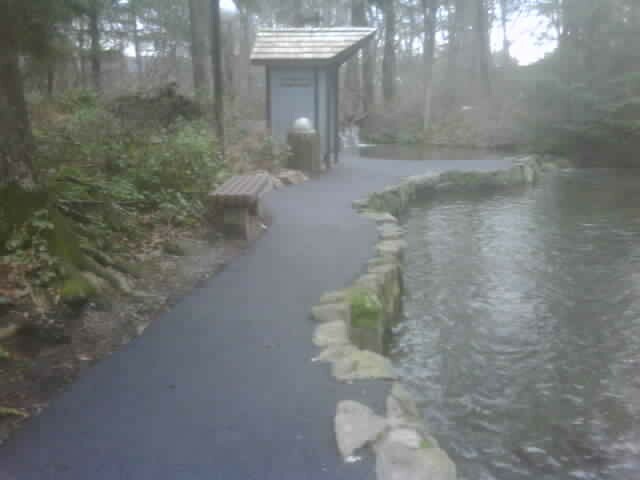 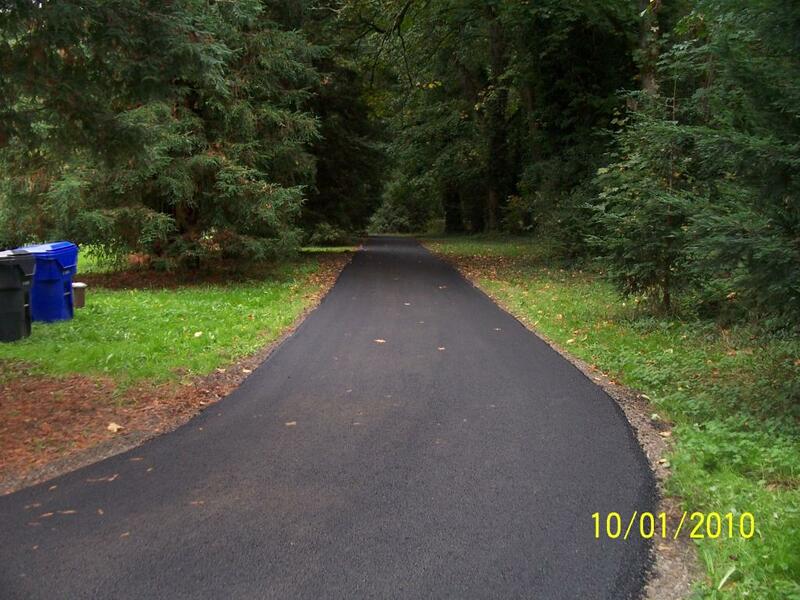 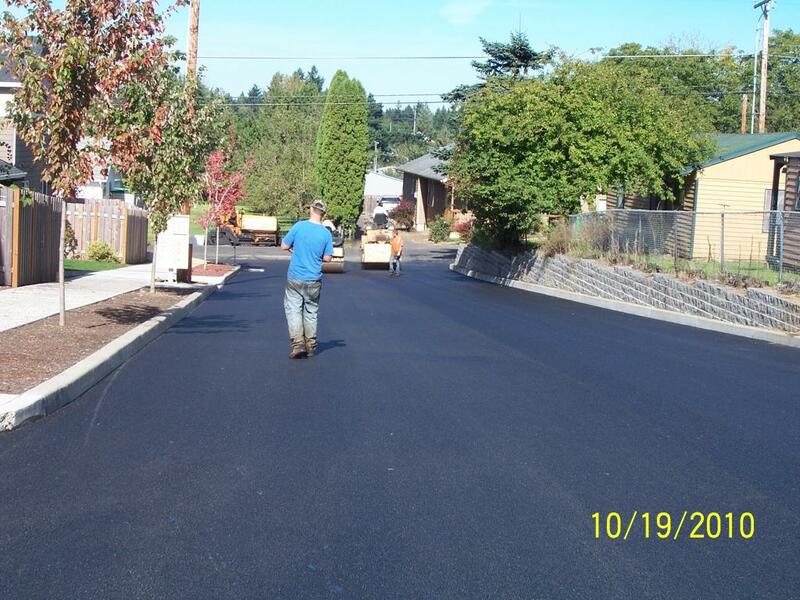 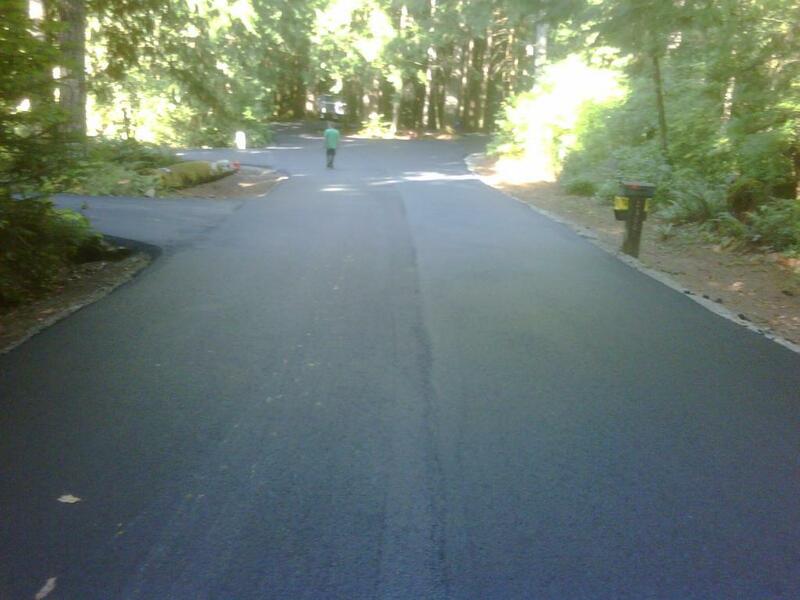 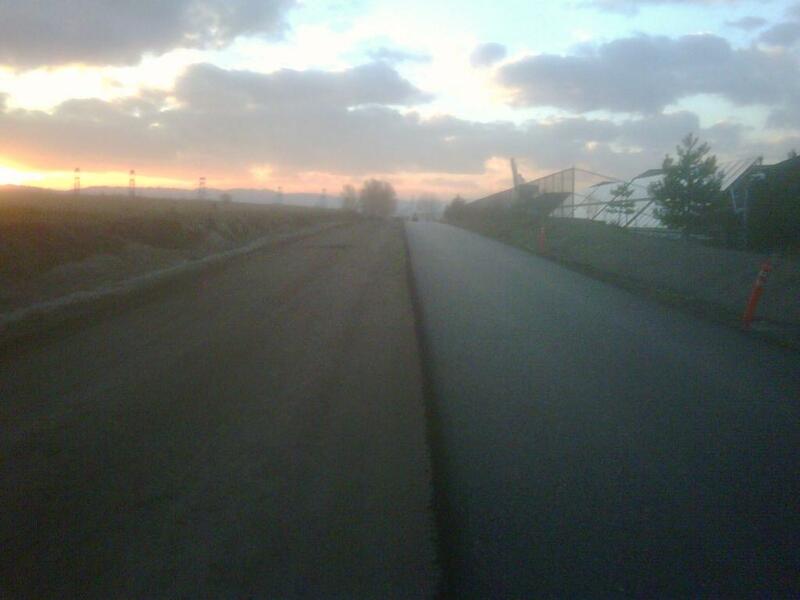 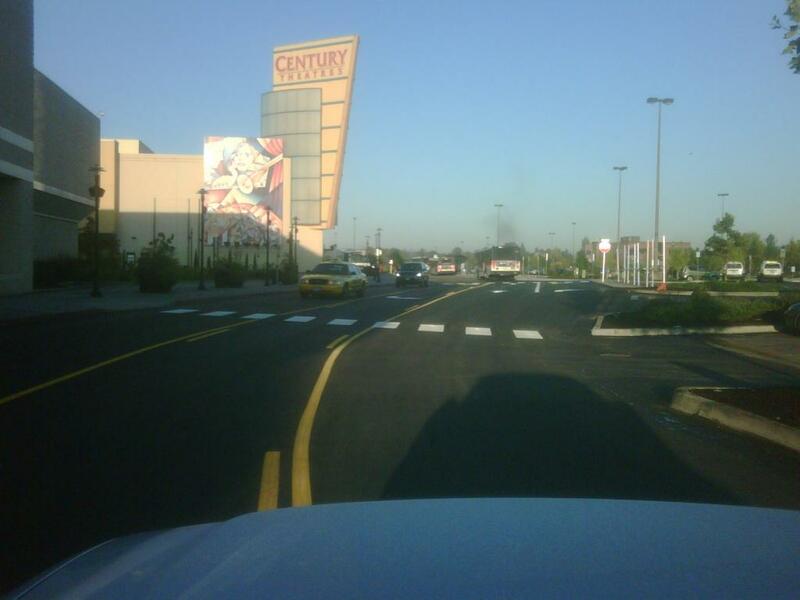 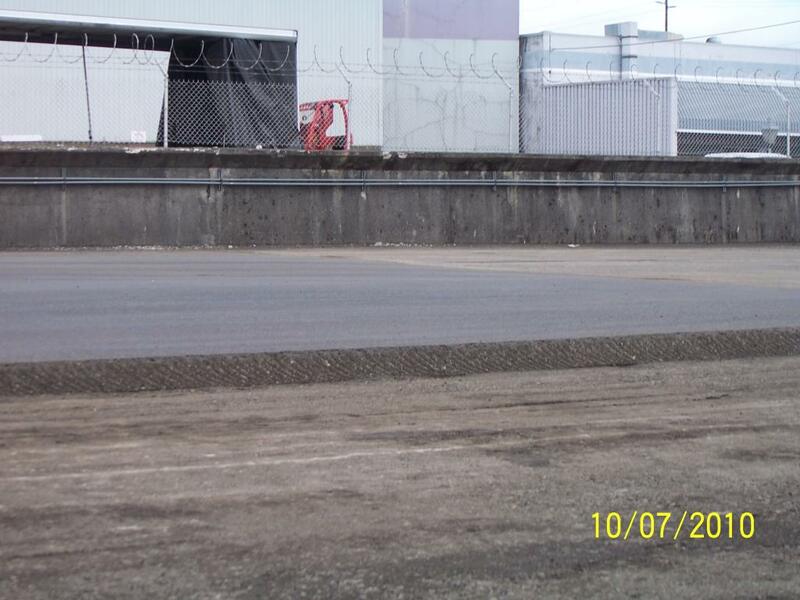 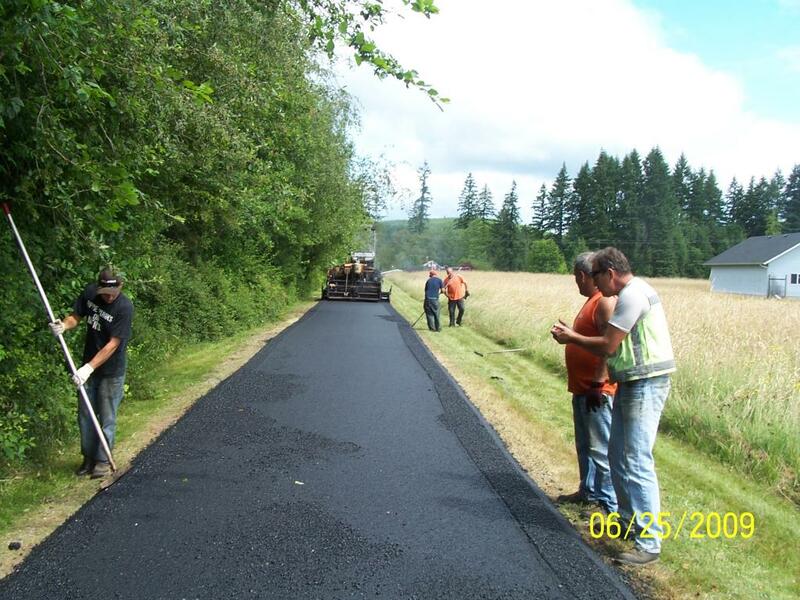 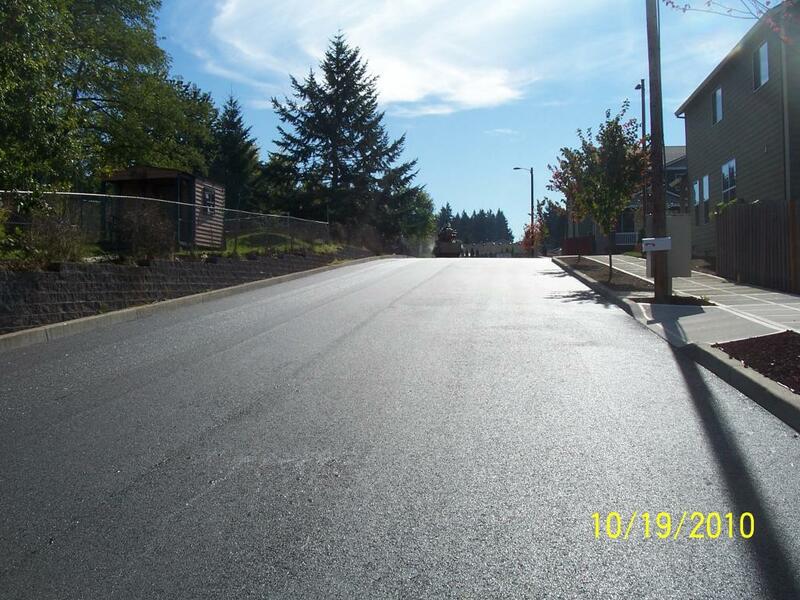 We have experienced grading and excavating crews who can provide the prep work required on your paving project. 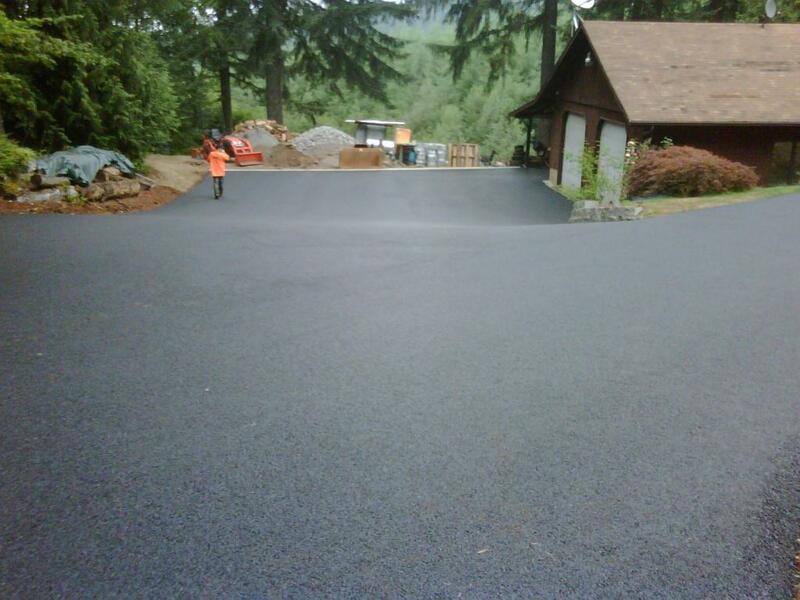 With over 25 years in the business, we’ve always known that the final asphalt finish is only as good as the foundation that is built under it. 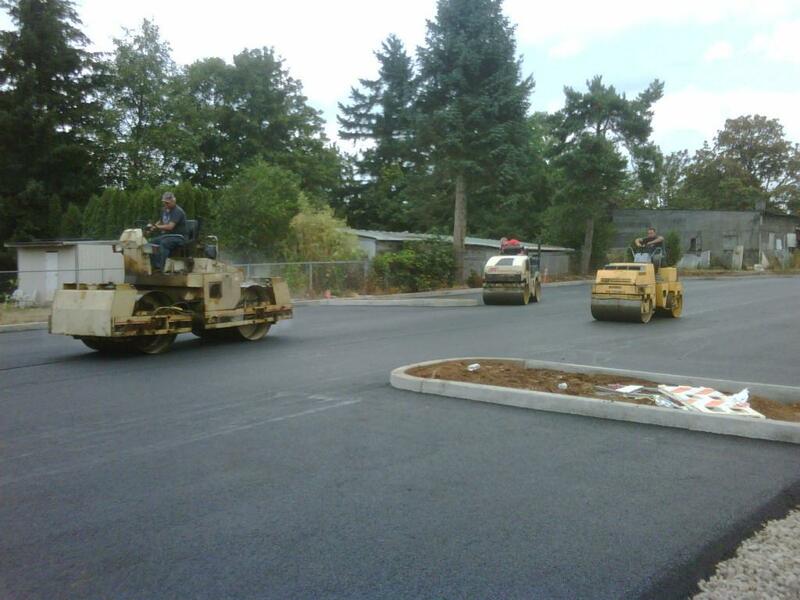 So whether it’s building roads, parking lots or trenches, we’ve got the personnel and the equipment to handle it. 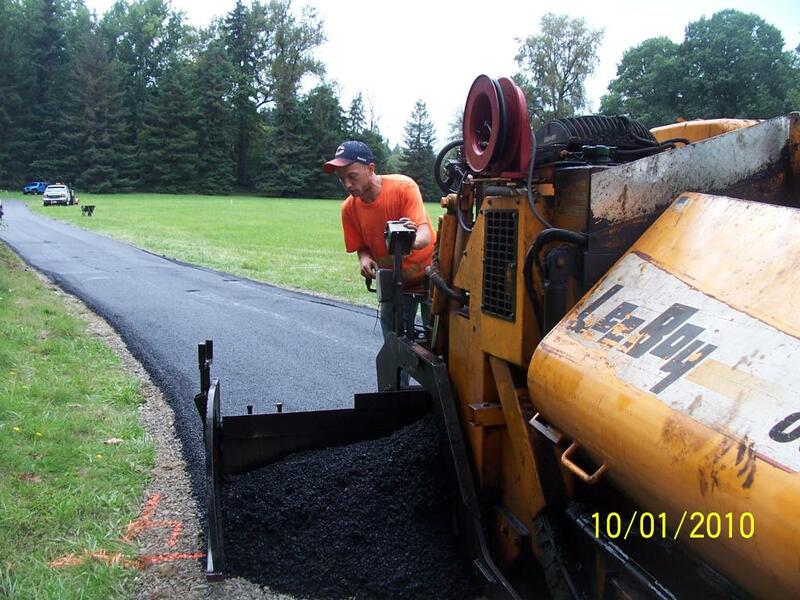 From Trackhoes and backhoes to caterpillars, we’ve got it. 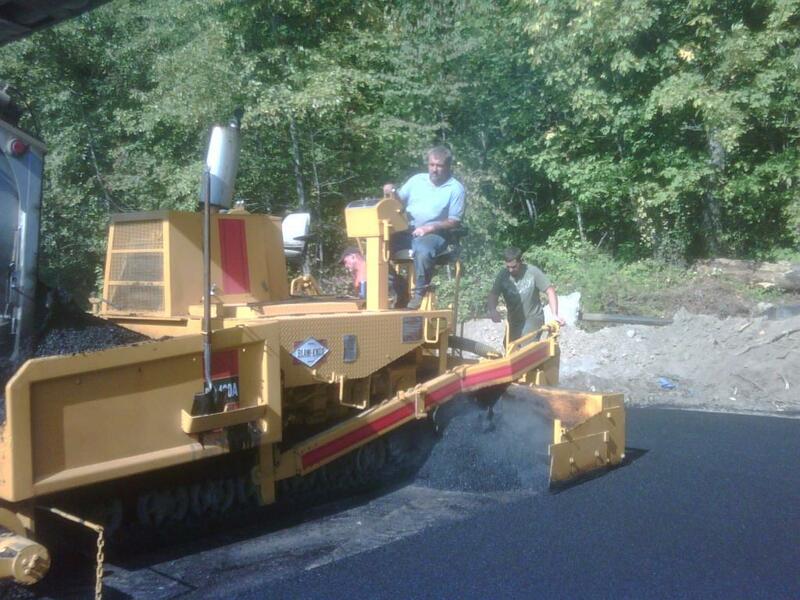 And of course, that includes all different sizes of graders for each size and type of job. 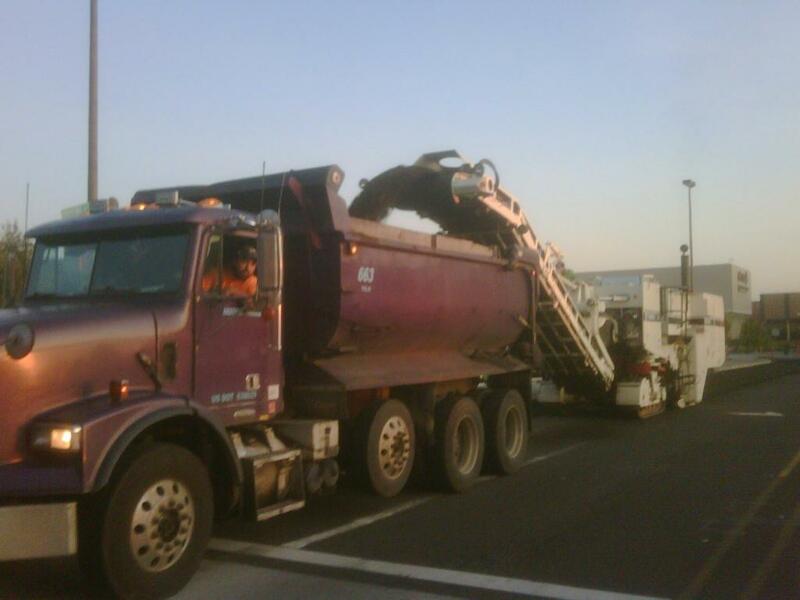 We also own our own fleet of dump trucks to ensure timely delivery of job materials. 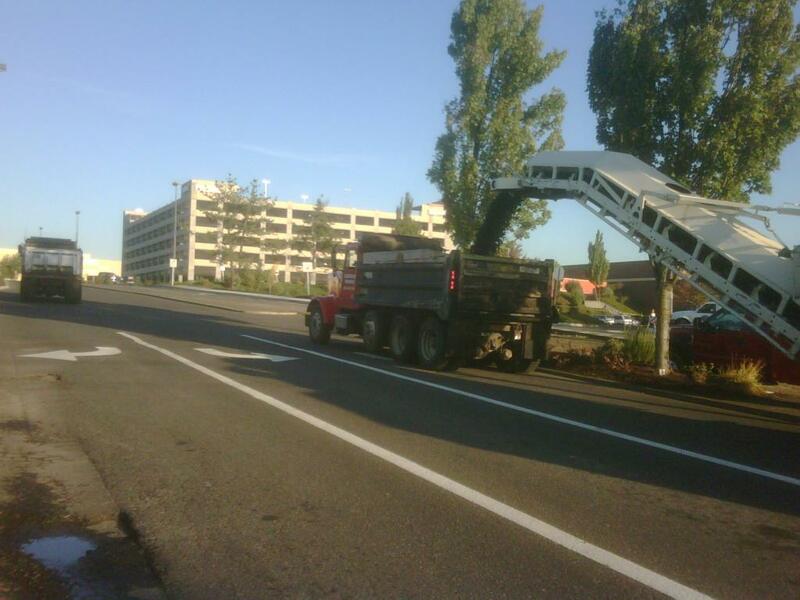 Most of our competitors are forced to rely on rental trucks, which can be unreliable at times.